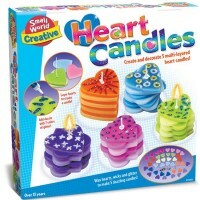 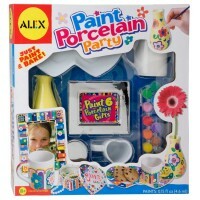 Paint a beautiful porcelain mini tea set for four with this girls favorite craft kit from Educational Toys Planet. 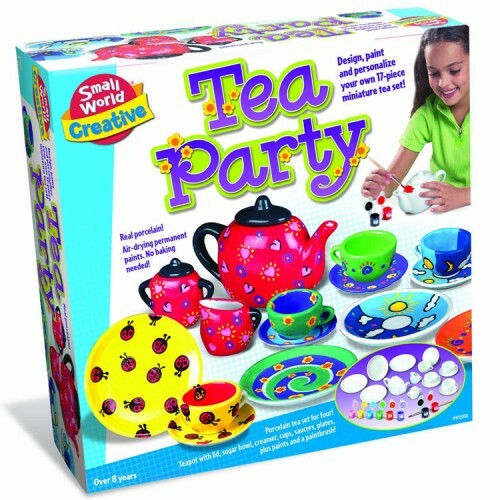 Decorate your own tea set to host a tea party for your dolls or to just to have some creative time! 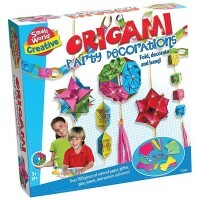 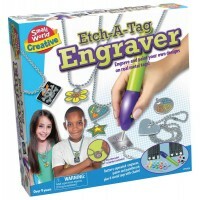 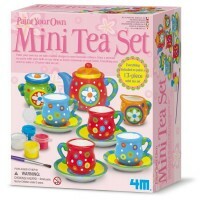 Paint Tea Set Craft Kit for Girls allows to design, pain and decorate a porcelain mini tea set. 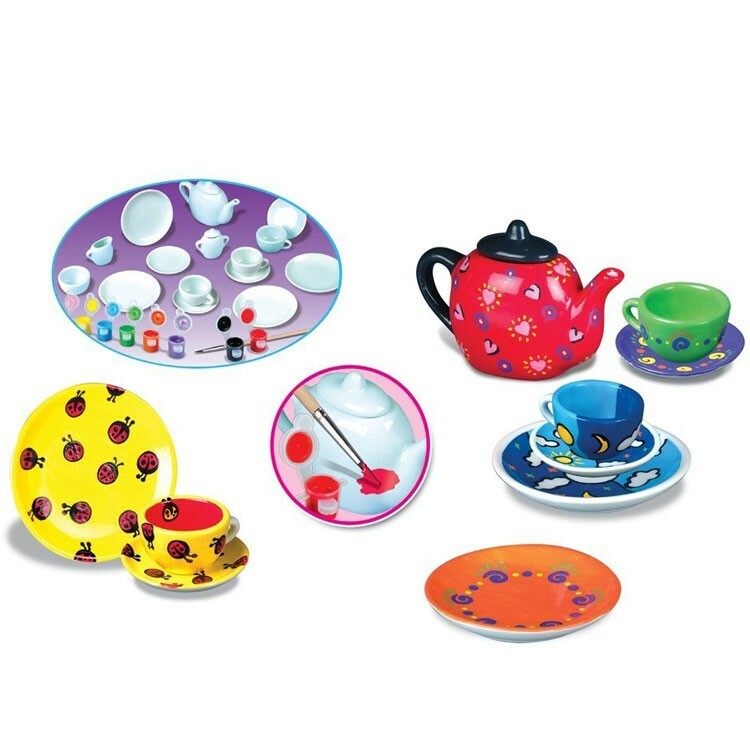 The toy tea set from this painting craft features 17 pieces including 4 cups, 4 saucers, 4 plates, teapot, creamer with lid, and sugar bowl with lid. 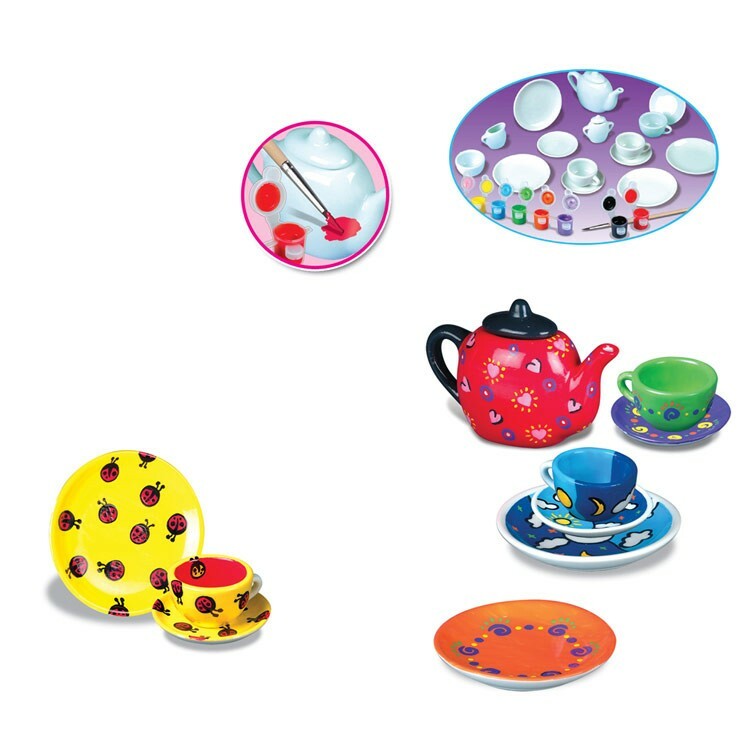 The Paint Tea Set Craft Kit for Girls includes 8 colors of air-drying permanent paint and a paintbrush to personalize the porcelain toy tea set any way the young tea party host likes. A cup from this Tea Party by Small World Toys craft measures 1.75 inches in diameter x 1.1 inches. 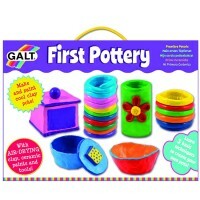 Create a beautiful porcelain mini tea set for four with this girls favorite craft kit from Educational Toys Planet. 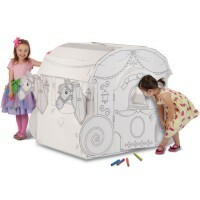 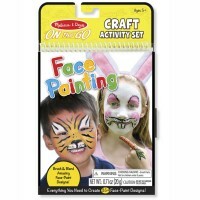 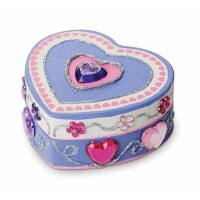 Dimensions of package 11.81" x 3.74" x 11.81"
Write your own review of Paint Tea Set Craft Kit for Girls.